Lake Chemung is located in Genoa Township in Livingston County, MI. between Howell and Brighton. Lake Chemung is a natural lake that contains a public access point and Alger Creek as its primary outlet. This outlet has been dammed, which has increased the size of the lake to approximately 313 acres. 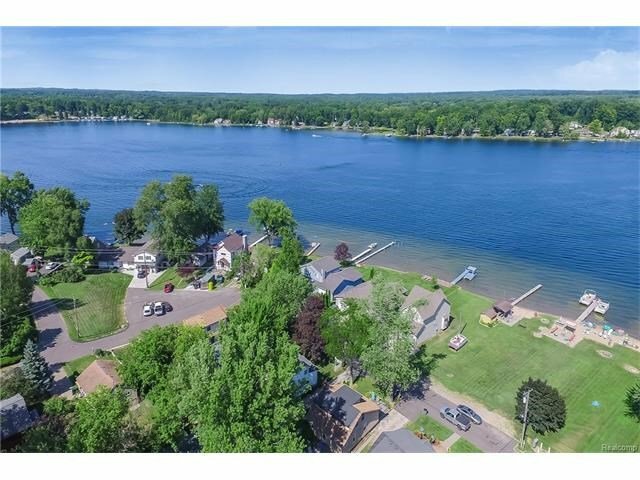 When looking at homes for sale on Lake Chemung keep in mind that it is elongated in shape, medium in size, with a fairly regular shoreline. The total length of this lake is approximately 1.6 miles long. Lake Chemung is a warm water lake, with water transparency typically ranging between 12-20 feet during mid-summer. It is also a relatively deep lake with abrupt changes; ten percent of the surface area is less than 15 feet deep and the deepest point of the lake reaches 70 feet. There is a residential sanitary sewer system installed around the lake to decrease nutrient levels. Also, there is a presence of zebra mussels that help in increasing particle and nutrient removal from the water. When looking for a waterfront home, lake amenities are something to research. Homes for sale on Lake Chemung have the benefit of all the great available amenities the lake has to offer; such as swimming, boating, and fishing. In fact, there is even a Facebook page titled “Lake Chemung Watersports Club” for those interested in partaking in watersports on the lake. Another great aspect of this lake is the Lake Chemung Outdoor Resort and Campground (LCORI). This resort has first-class facilities and is a premium park. Some of the amenities the resort has to offer are: a private beach, an indoor heated pool, a tennis court and there is an 18 hole golf course next door. LCORI is open year-round and offers rental sites and memberships are available to be purchased. The RV sites have paved drives, concrete patios, and year-round underground hookups. 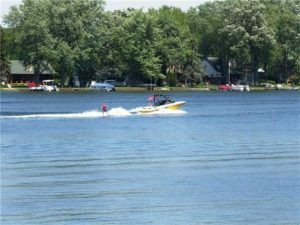 Overall, Lake Chemung, in Livingston County, is a beautiful lake and has a lot to offer. Call me today and have me work for you. You will be thankful that you did! 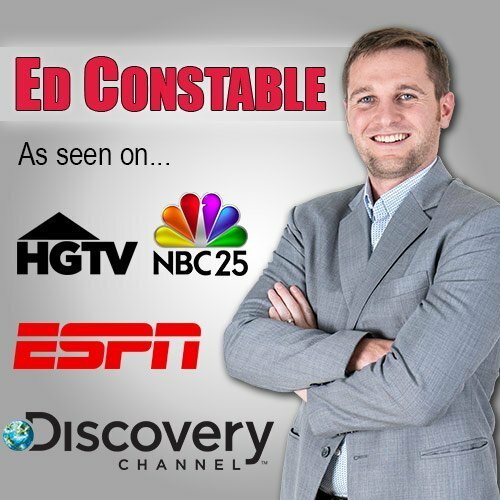 Ed Constable is a top Realtor in Fenton, MI and surrounding areas!